Happy Monday Everybody! 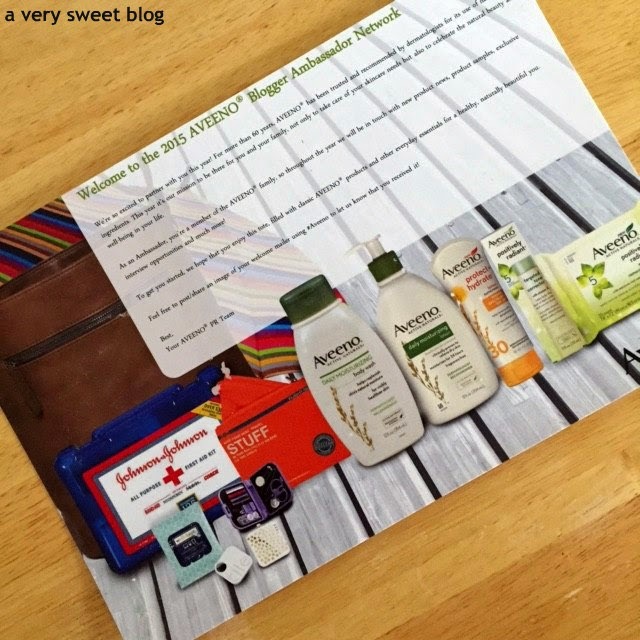 I received a parcel, over the weekend, from Aveeno :) It was filled to the brim with Aveeno products and the cutest travel accessories. I got so excited, my heart started palpitating, just looking at everything! 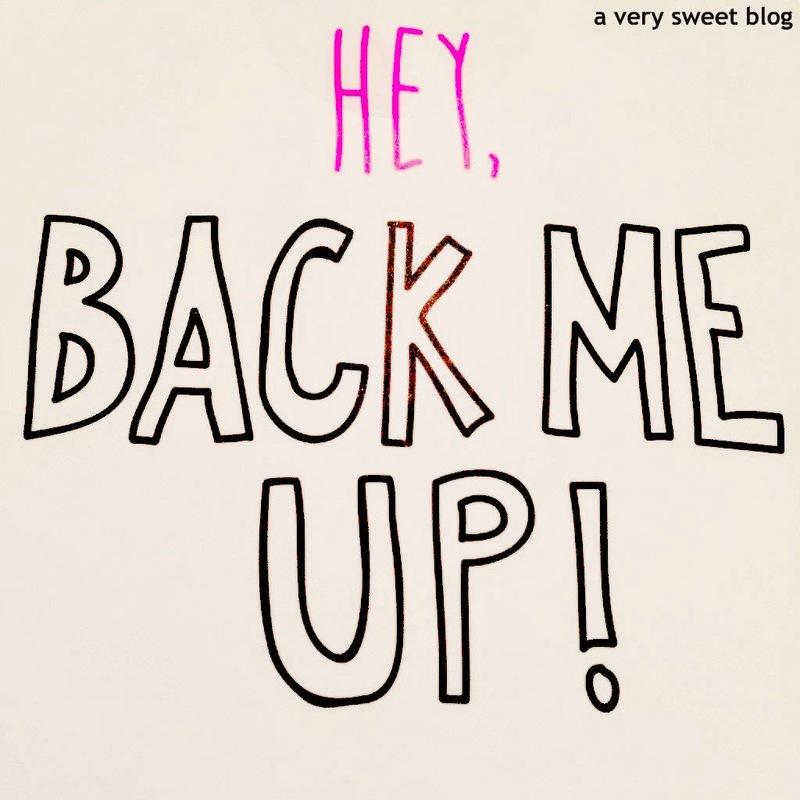 HaHaHa Aveeno's PR Team also welcomed me to the 2015 Aveeno Blogger Ambassador Network! I'm honored to serve another year! Check out what was in the box! 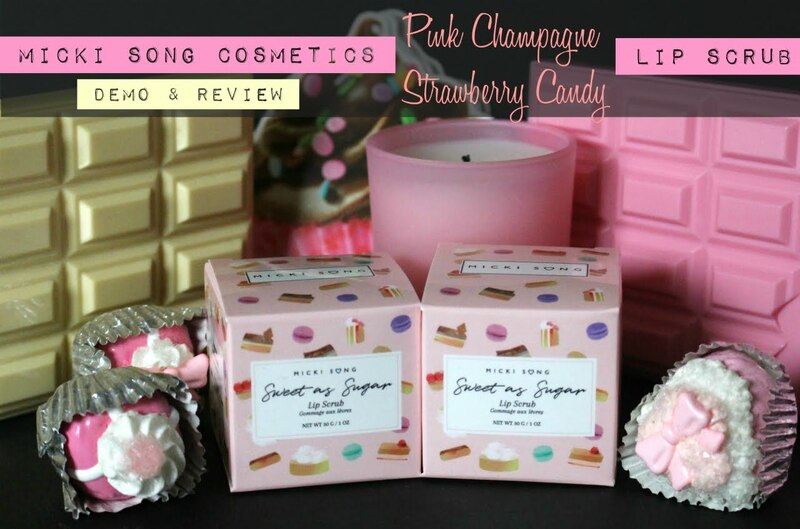 I'm hosting a worldwide giveaway (anywhere USPS ships) just for you! I'm blessed and I want to make someone else smile! 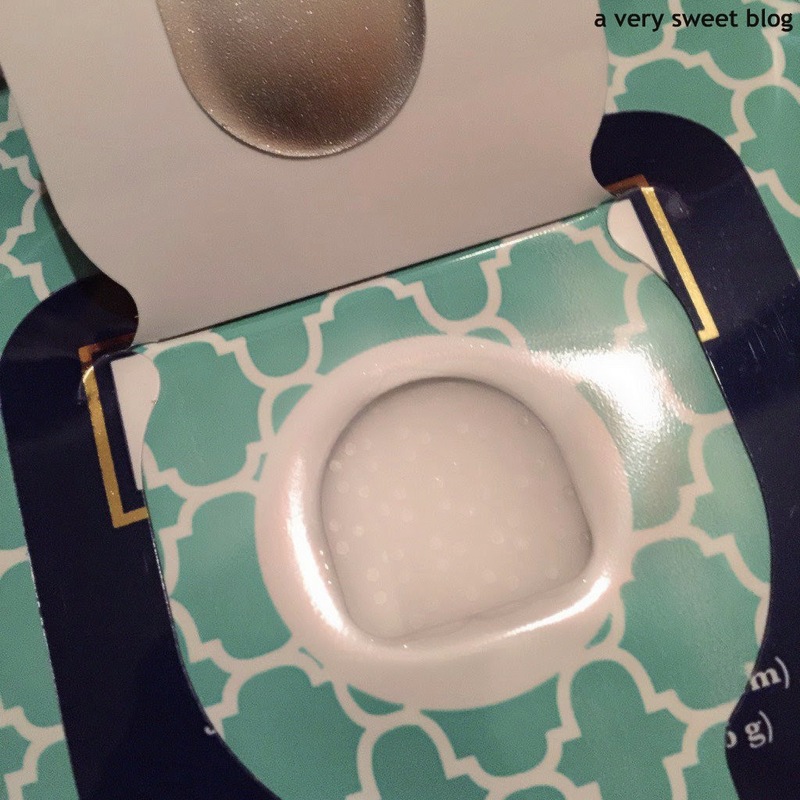 Let's First Glance At All Of The Awesome Aveeno Products I Received! 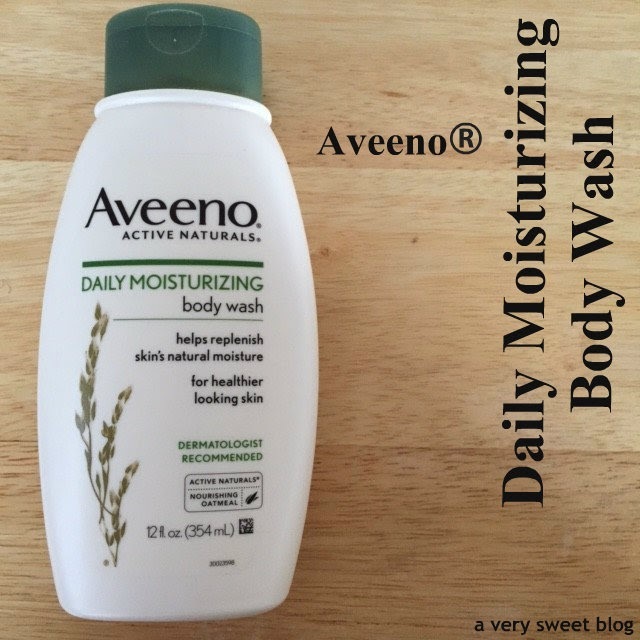 Look for a review of Aveeno's Daily Moisturizing Body Wash next week! 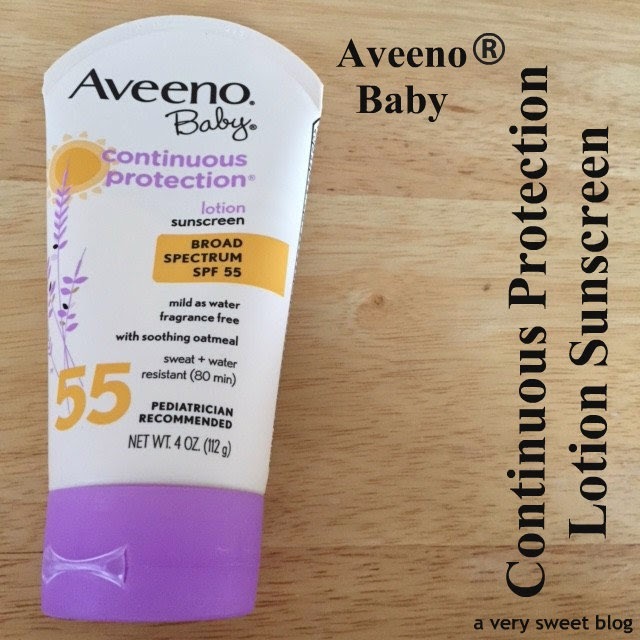 A review of Aveeno's Baby Continuous Protection Lotion Sunscreen, Wash & Shampoo, Daily Moisture Lotion and Soothing Bath Treatment will be posted in the next couple of weeks. 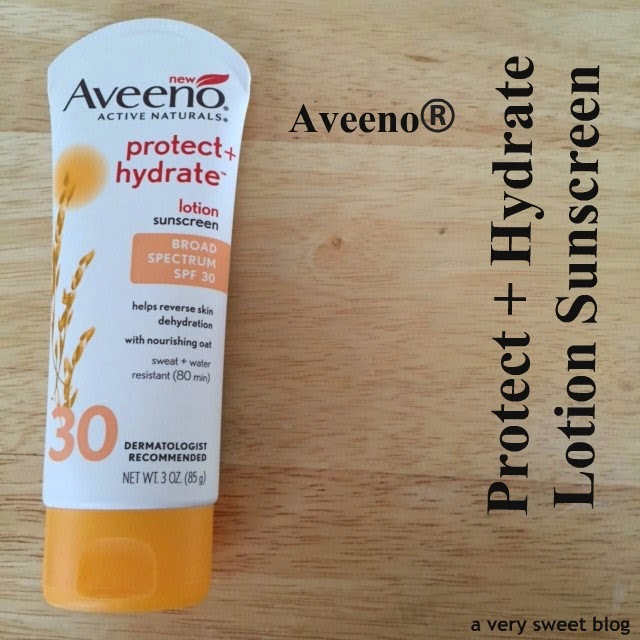 I'm giving away Aveeno's Daily Moisturizing Lotion (reviewed here), Aveeno Positively Radiant Makeup Removing Wipes (reviewed here), Aveeno Positively Radiant Targeted Tone Corrector (reviewed here), and Aveeno Protect + Hydrate Lotion Sunscreen (reviewed here). Enter by using the Rafflecopter widget below. 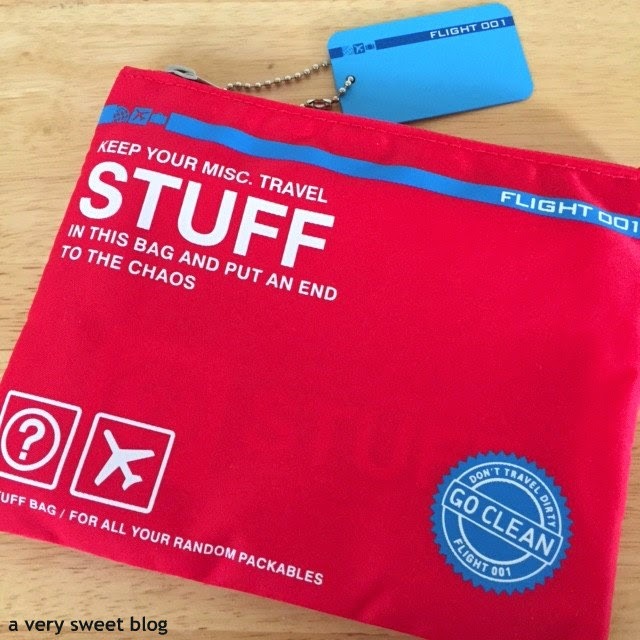 Now, the TRAVEL THEMED goodies Aveeno sent me. Are you guys ready for this? 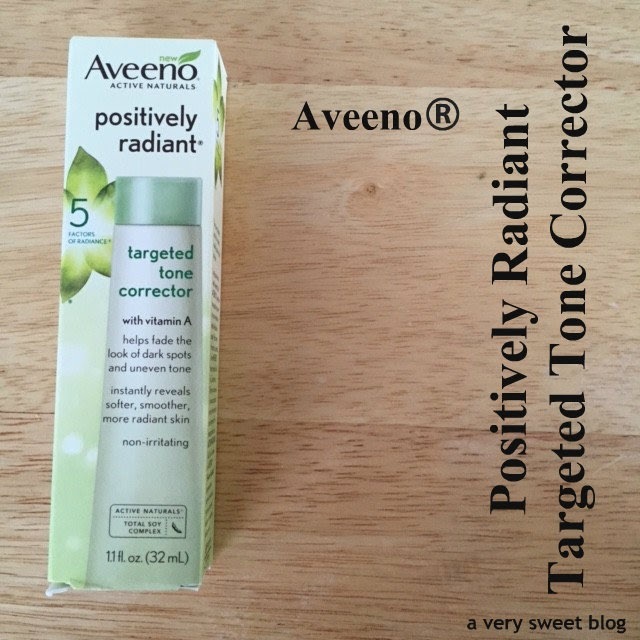 Thanks SO MUCH Aveeno PR Team! 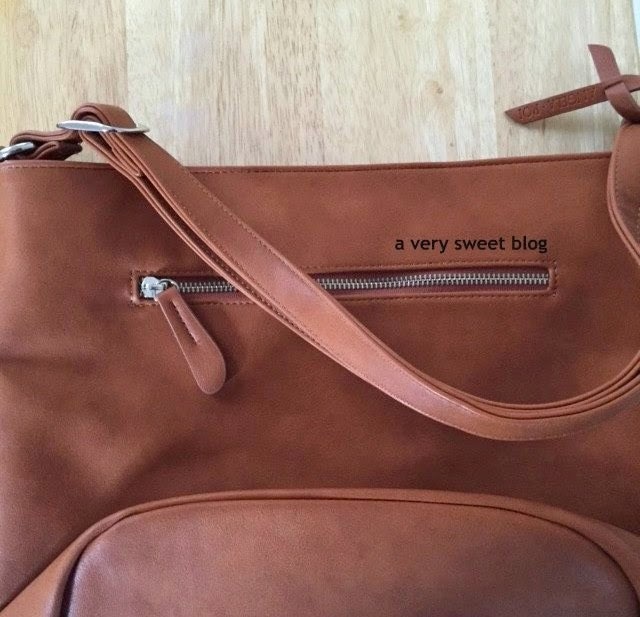 How gorgeous is this handbag? The leather is soft as butter. I LOVE and will be using this bag so much. 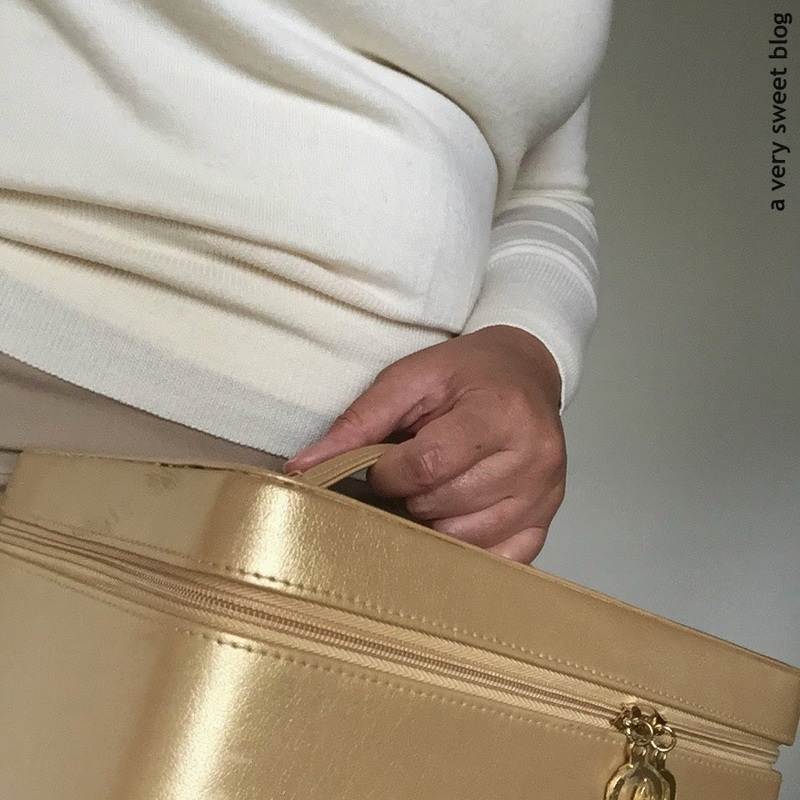 What's fantabulous about her handbags, is that the color of her bags supports various cause. Mine is brown, so a portion of this sale went to the support of fighting CANCER. How awesome was that? 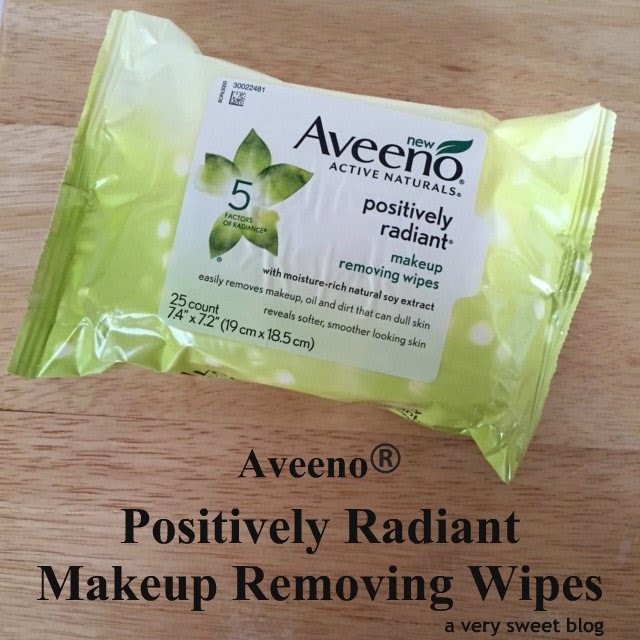 WTG Aveeno! 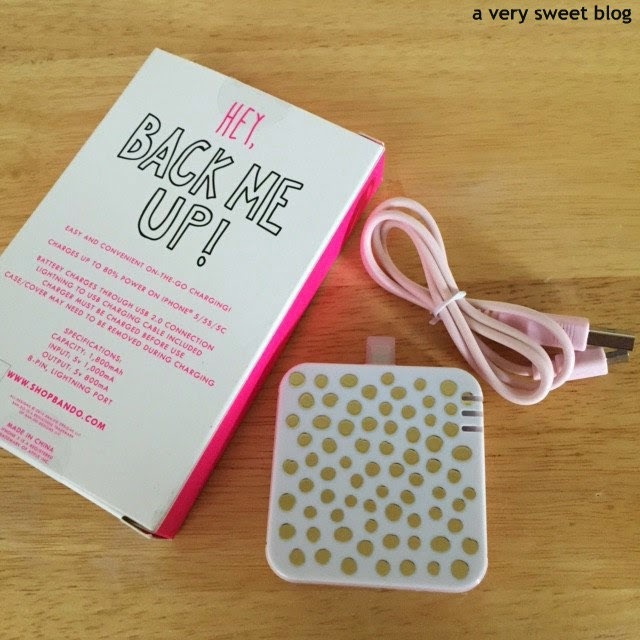 This is the neatest tech item! I had to look it up, to see what it did! HaHaHa You attach it to anything you misplace a lot! Like your keys! It will locate them for you! I included the video below. 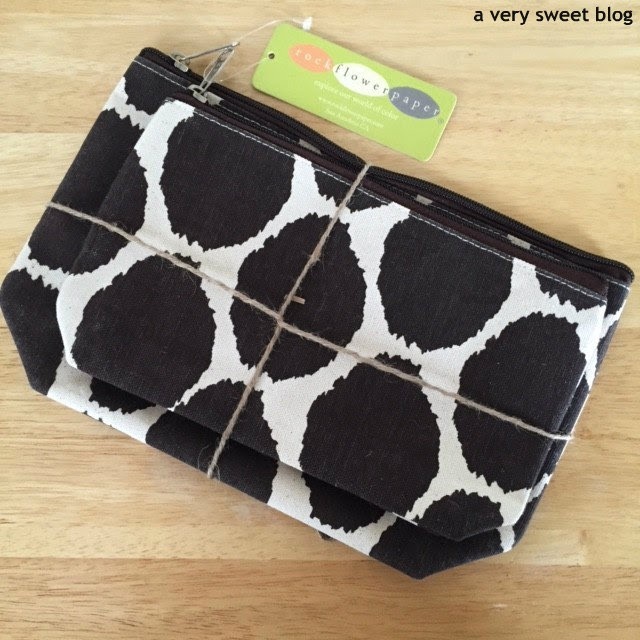 How chic and cute are these black & white cosmetic pouches? 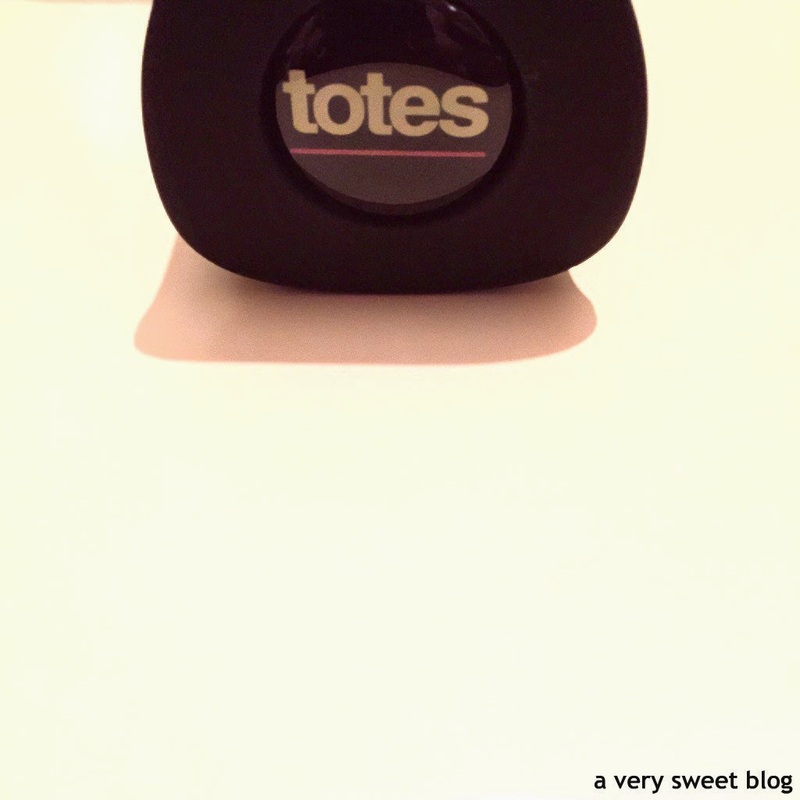 I always need pouches to keep makeup items in. At home and when traveling! Buttons always seem to fall off, when you're out of town! This will be super helpful. 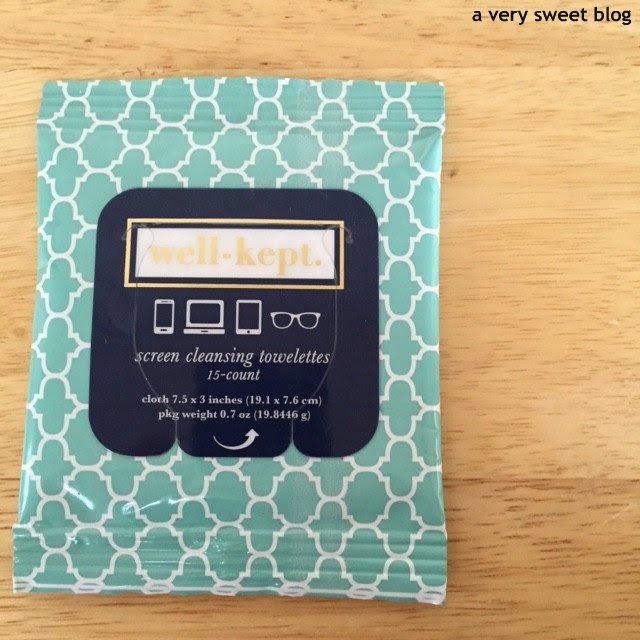 Keep your cell phone, computer monitor, tablet screen and glasses squeaky clean with these wipes! 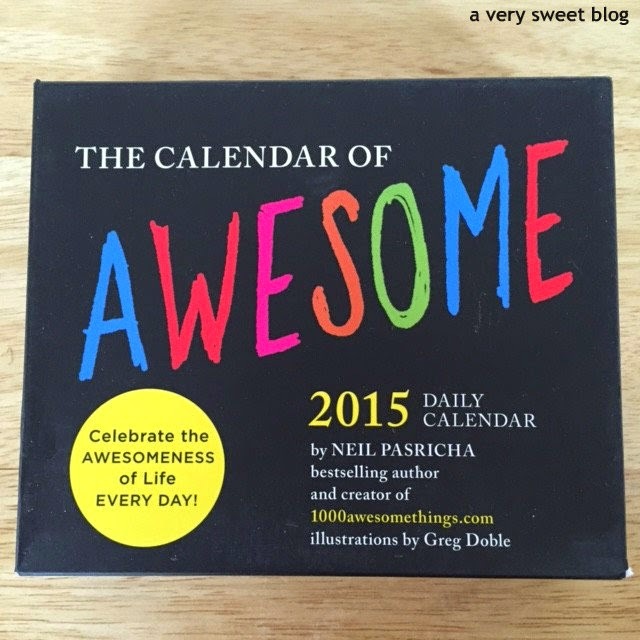 A calendar that celebrates the awesomeness of life everyday! Hand Sanitizer? Check! Vitamin C? Check! Eye Mask? Check! 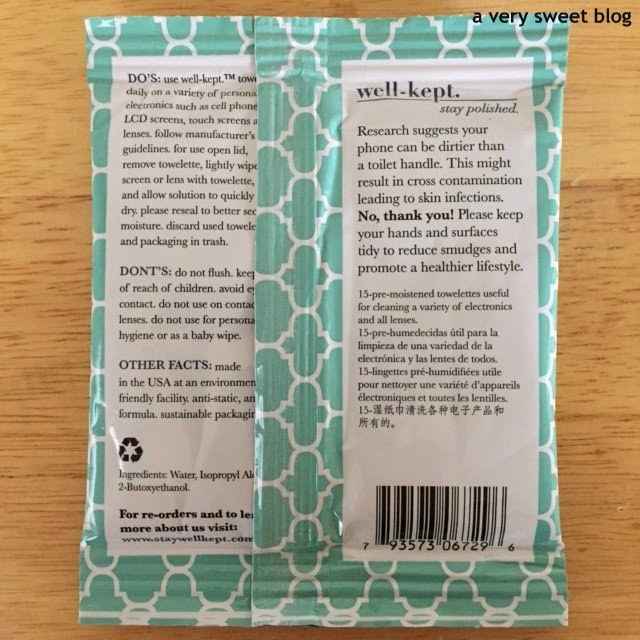 Disinfecting Wipes? Check! 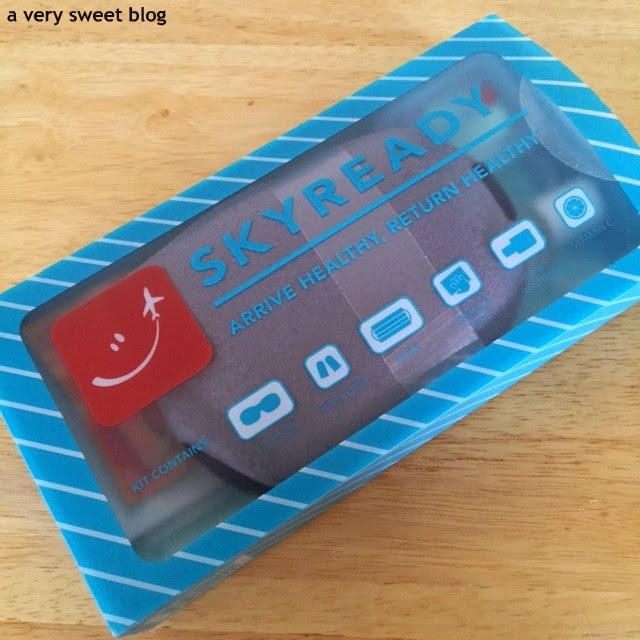 Health Mask? Check! 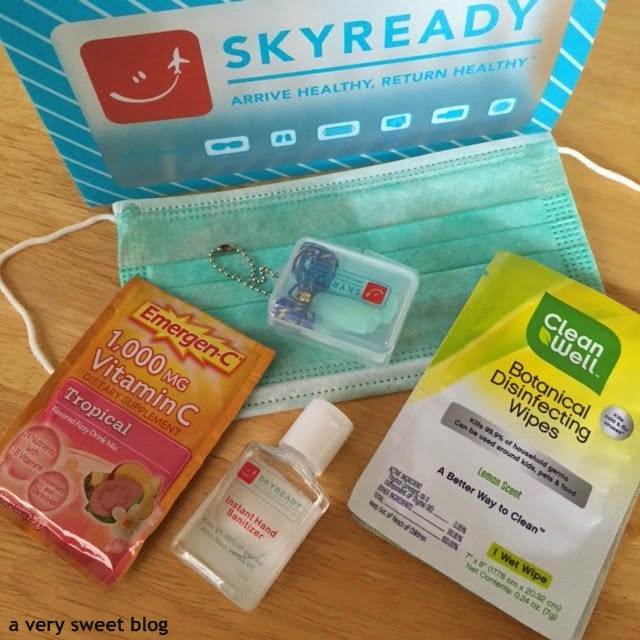 This kit contains everything to fight off both pesky and serious GERMS! Gauze, Neosporin, Bandages, Cleansing Wipes etc! 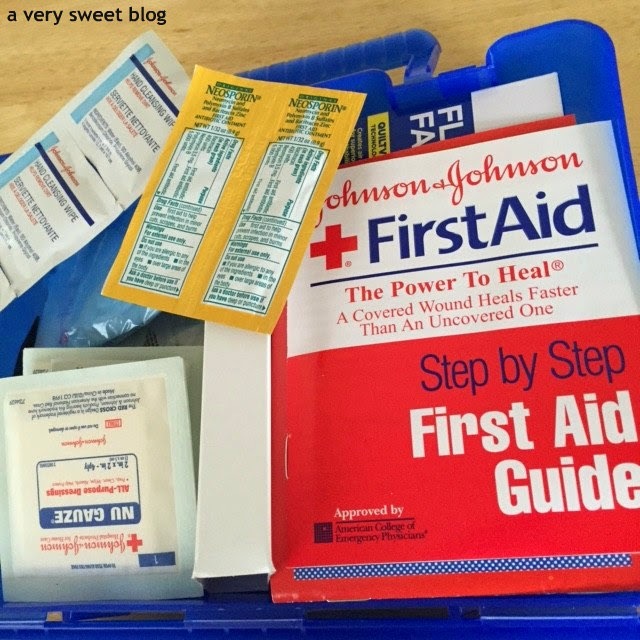 It's so important to have a first aid kit and container to keep it all in. 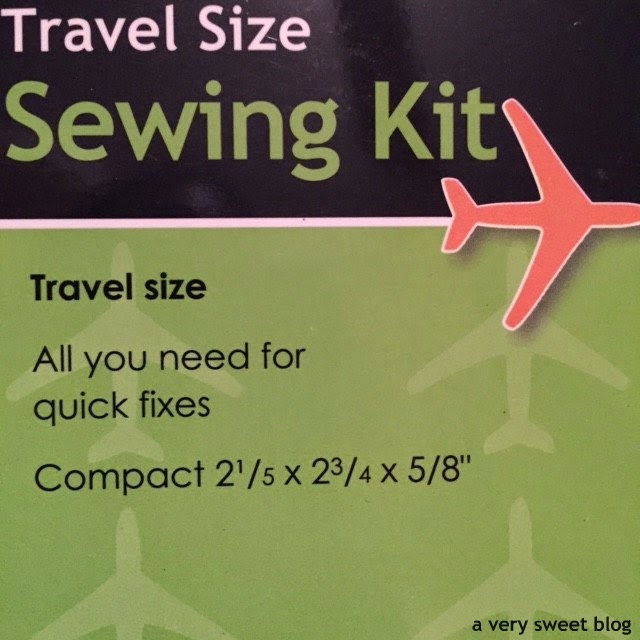 There have been countless times when I didn't put one together and it is so COSTLY buying all this stuff individually when on the road. I love this! Everything is in one place and it's not expensive either. I'm going to add some other things to it. Aveeno PR, I don't see a defibrillator inside! My heart is still palpitating over all these awesome goodies you sent me! Thanks for selecting me for another year! 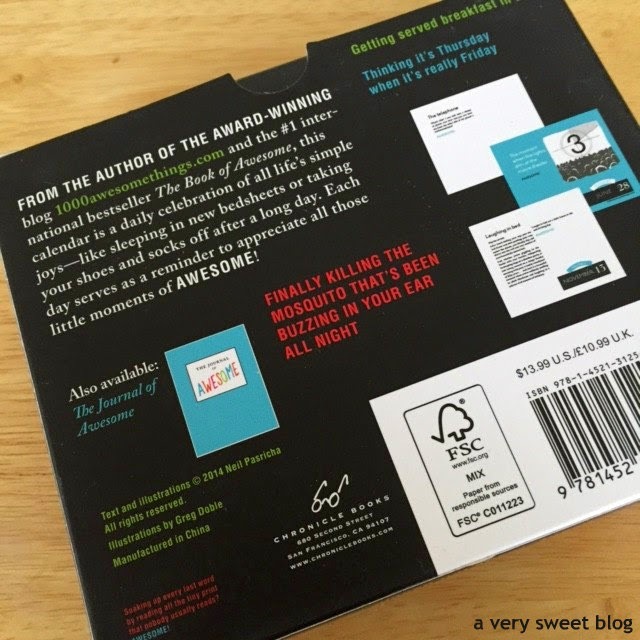 I'm having fun and I'm passing the FUN-NESS on to my readers with a giveaway! 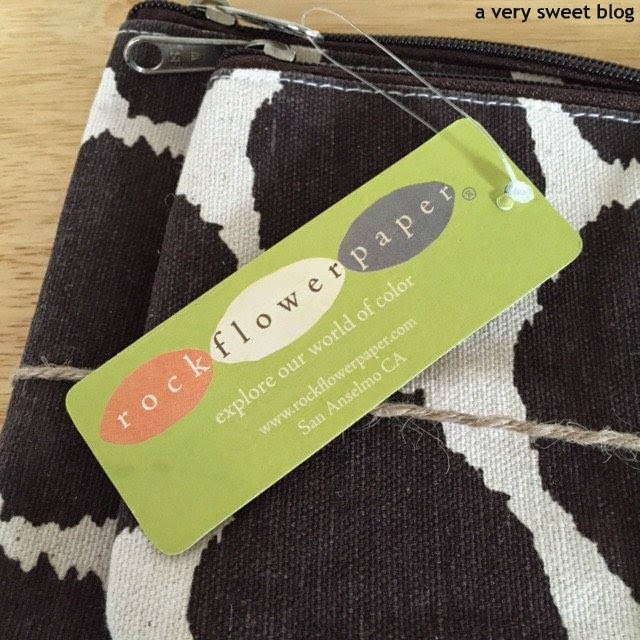 Use the Rafflecopter Widget below to enter the giveaway! 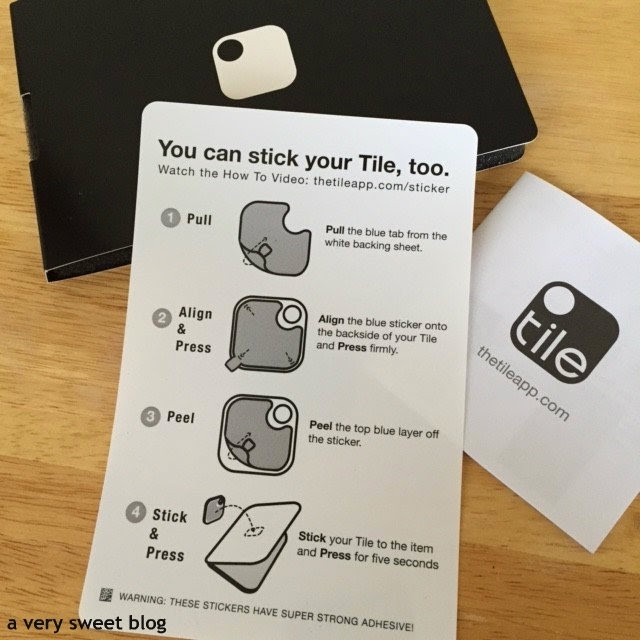 It's open WORLDWIDE (anywhere USPS ships). 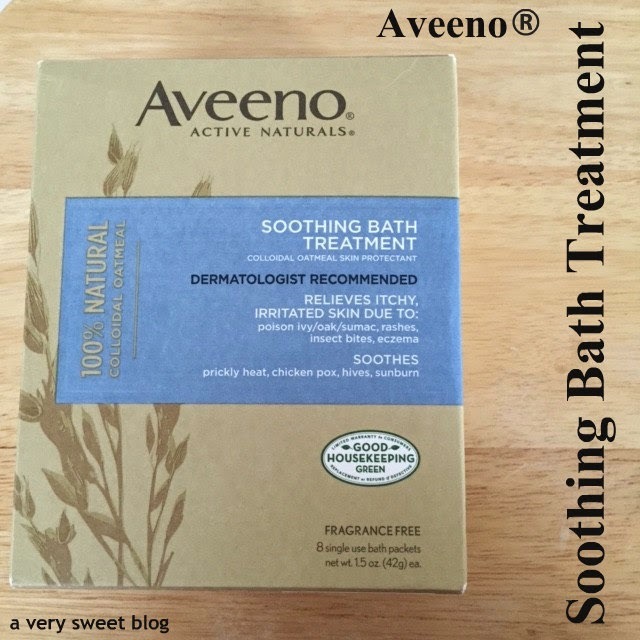 Aveeno has blessed me with some wonderful products and the one's I've already tested I would like to pass on to YOU. One lucky winner will receive the 4 following products pictured below. Good Luck! 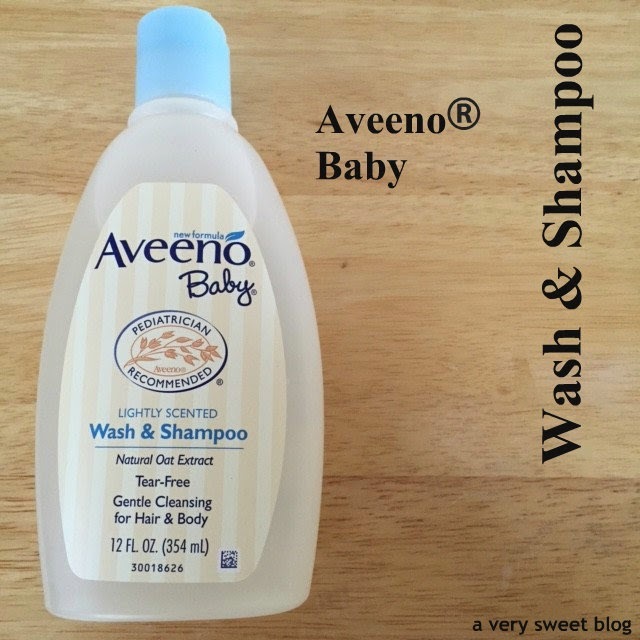 The Aveeno products are excellent. Their lotions are amazing! 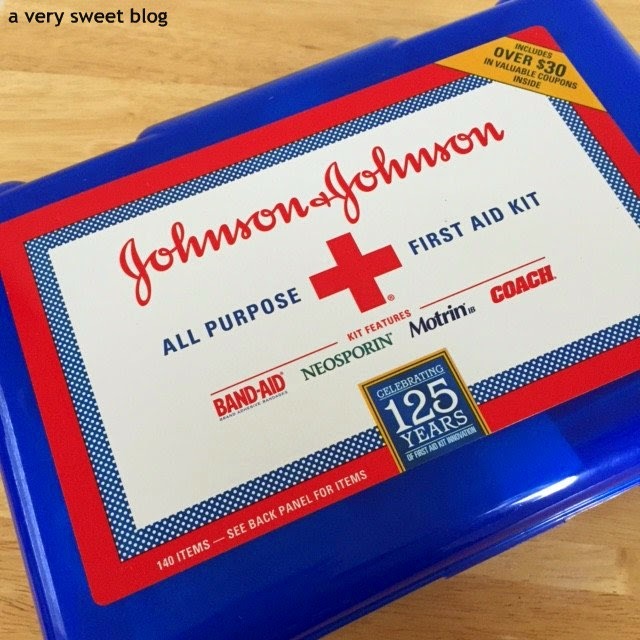 You are lucky to receive the Johnson & Johnson First Aid kit.That is so useful. I also use a mobile charger. 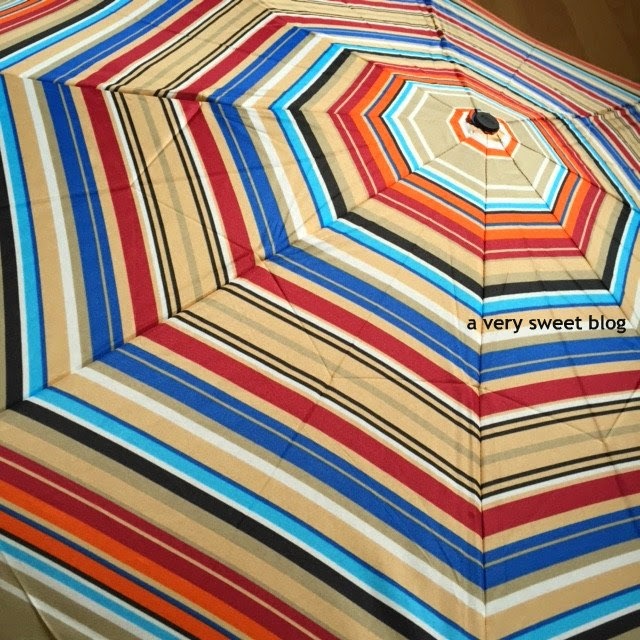 It is one of the best invention ever. What a nice welcome parcel, a little bit of everything for the year. 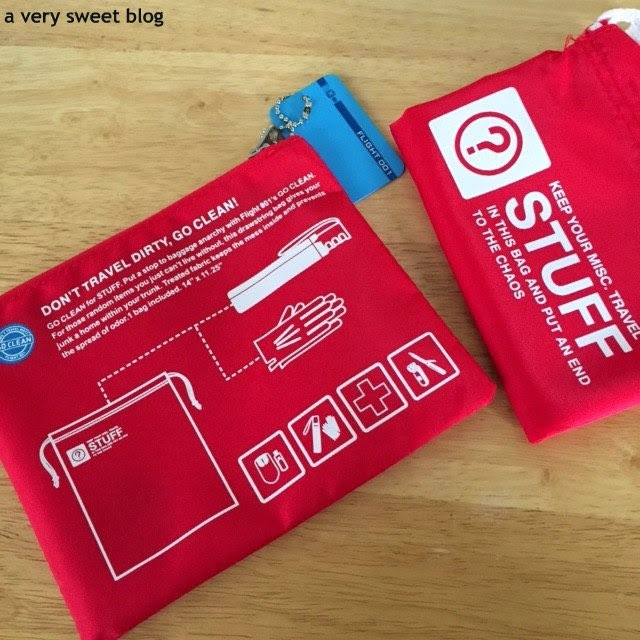 I especially love the bag, and the cause that it supports. Happy President's Day! 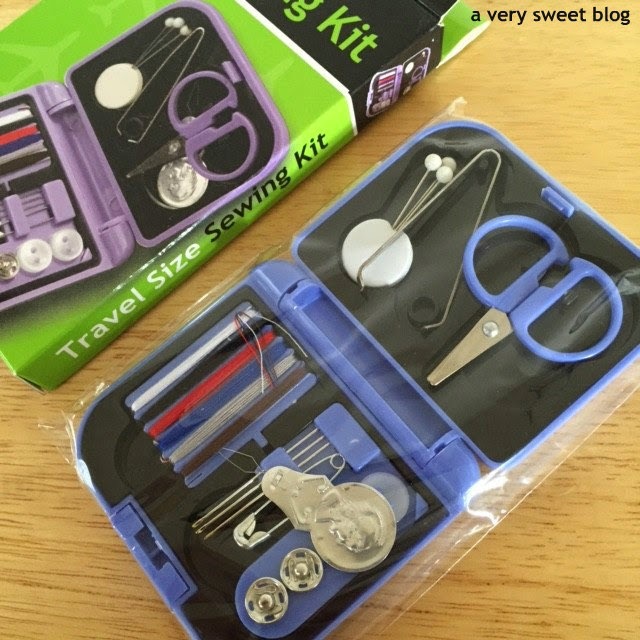 Oh wow, that is such a cool package, Kim! It has the coolest stuff and more! 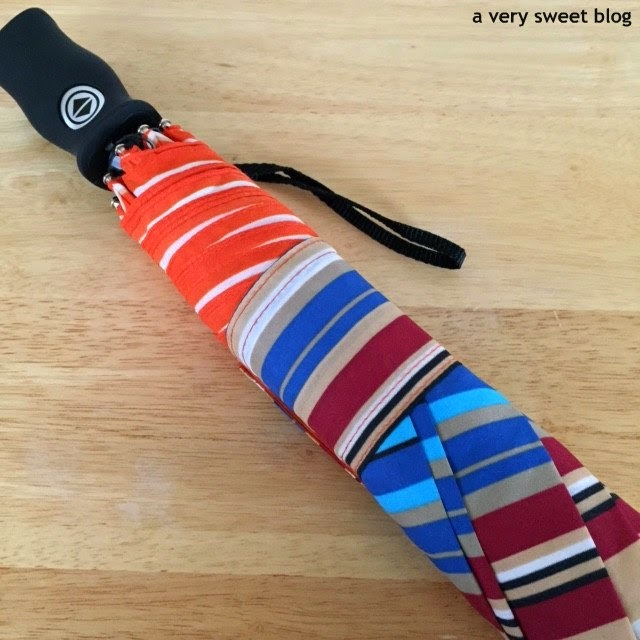 Thanks for another great giveaway, Kim! Congrats on another year with Aveeno Kim! That is one sweet care package! 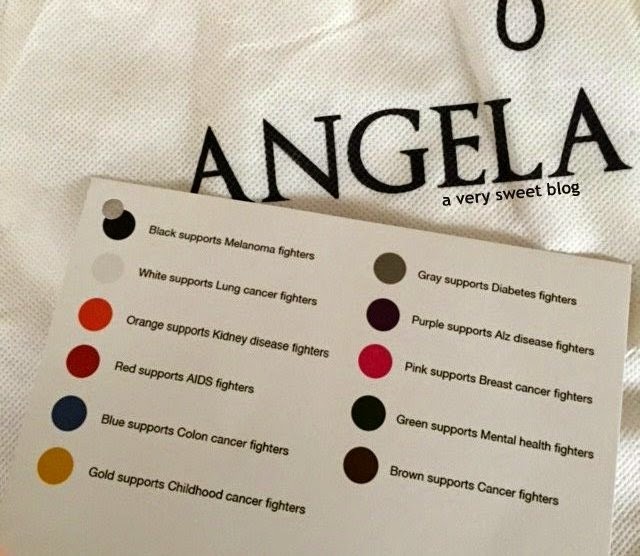 The Angelo Roi bag is gorgeous and how wonderful that it also supports a good cause. Great package you got Kim everything is a necessity. What a lot of nice items you revived Kim! 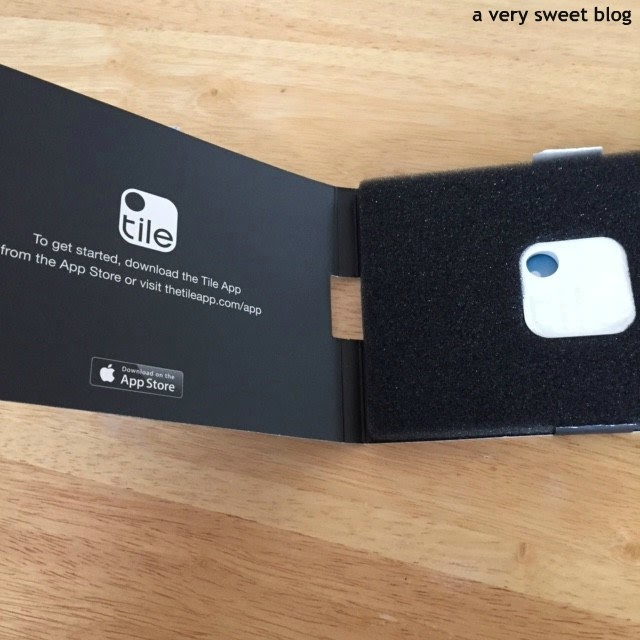 Awesome giveaway as well! Have a great week! 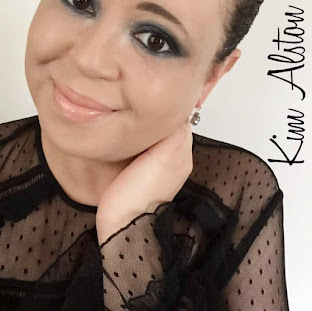 Congratulations on the start of another great year as an Aveeno ambassador, Kim! It looks like Aveeno is very generous - but I think it's well-deserved considering all the great work you do for the brand. 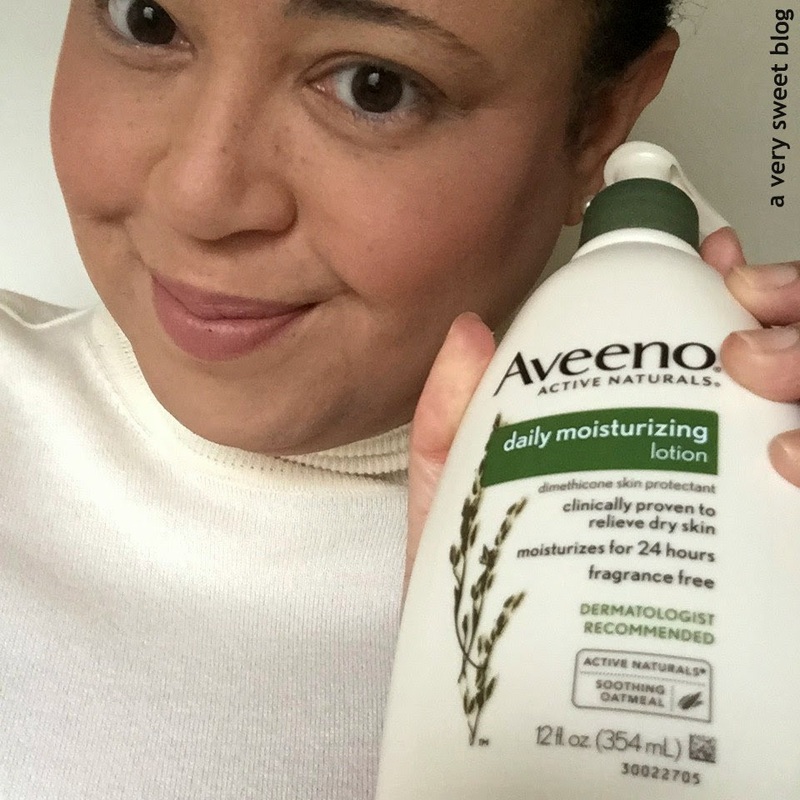 Kim I think you have found the most generous sponsor and Aveeno found the greatest beauty blogger! So congrats to both! And go book your trip to the Fiji now! 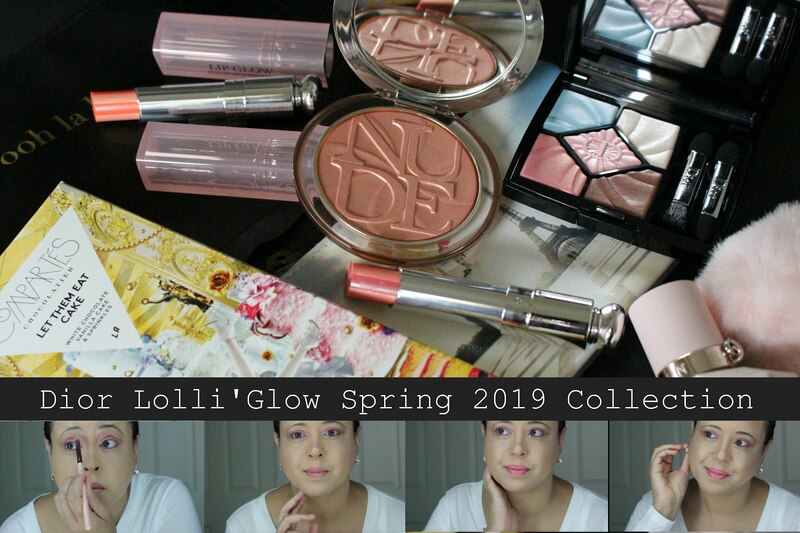 So many awesome goodies, Kim:) Yay for being an ambassador again. 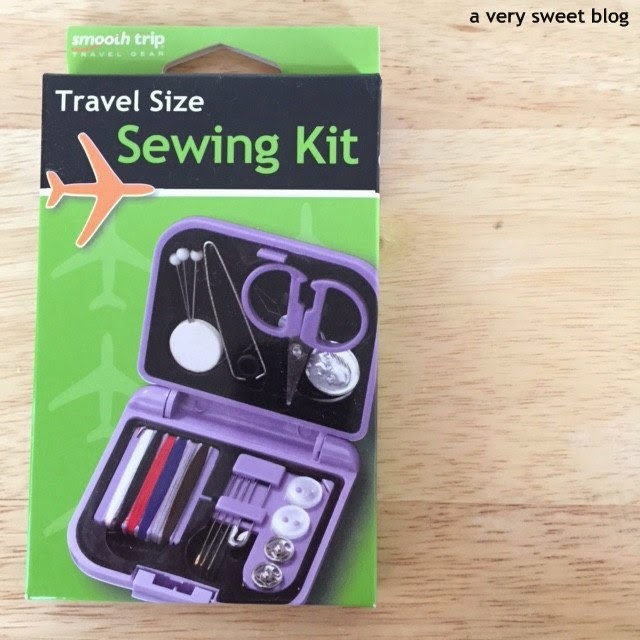 What a lovely pack of really nice items! 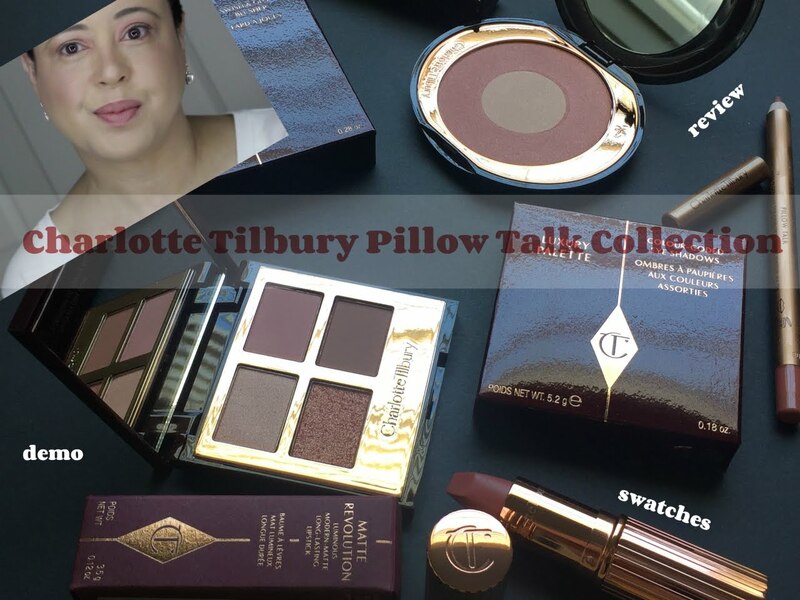 So lucky for you to try out all these products. 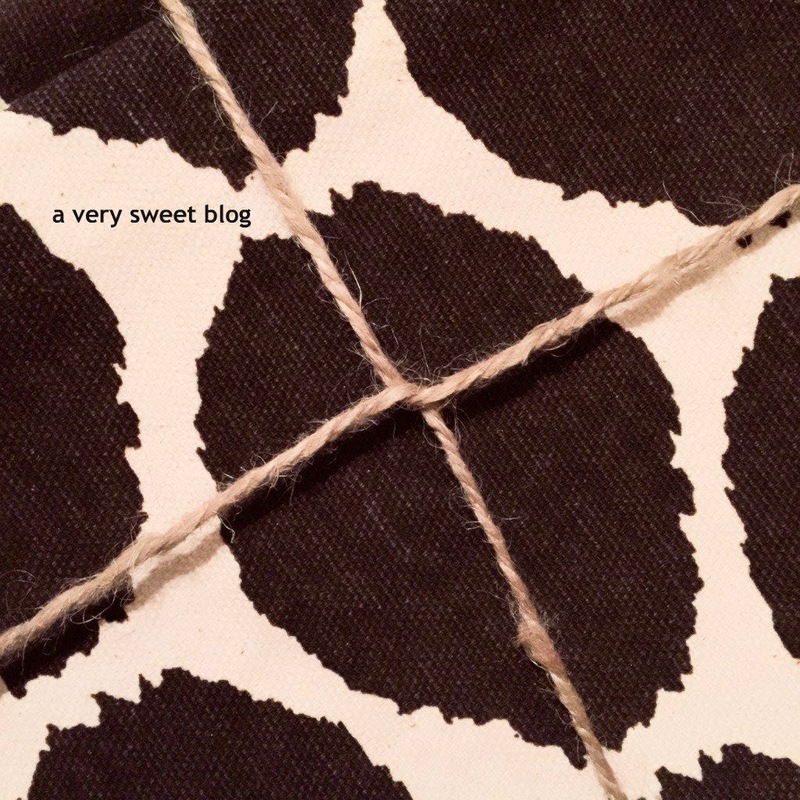 I have had quite a few of their items and have always been pleased wit everything. 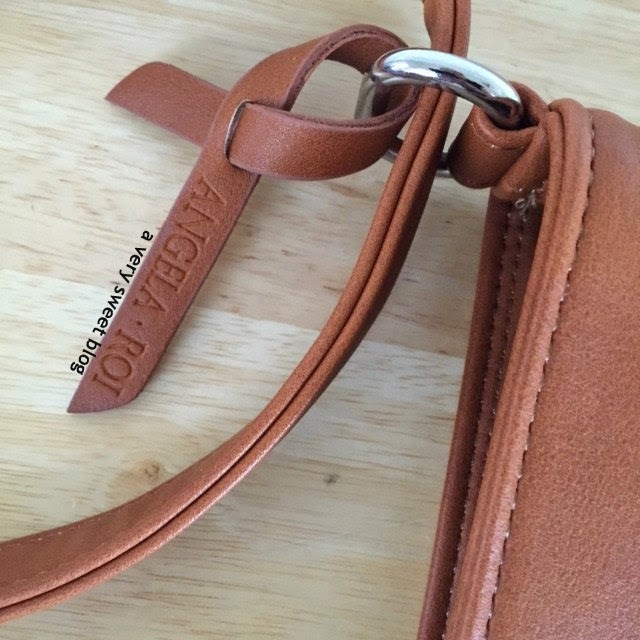 I love this handbag so much! It's the perfect tote to carry my life in! Wow Kim! All that stuff looks amazing! And omg that purse looks so nice and pretty!! Comgrats on being an ambassador for this year again, that's awesome! 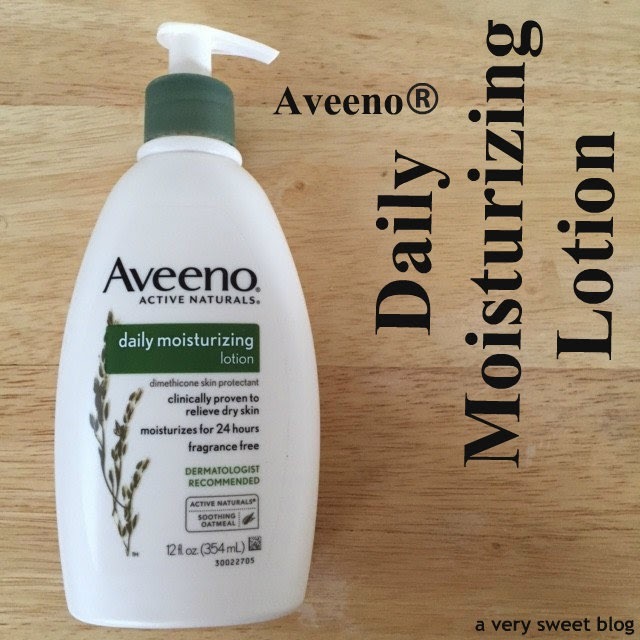 I love Aveeno products, I use a lot of their body washed and lotions! That is such a great kit. And just look at all of those amazing Aveeno products. Very nice stuff Kim :). Congrats Kim! So proud of you! 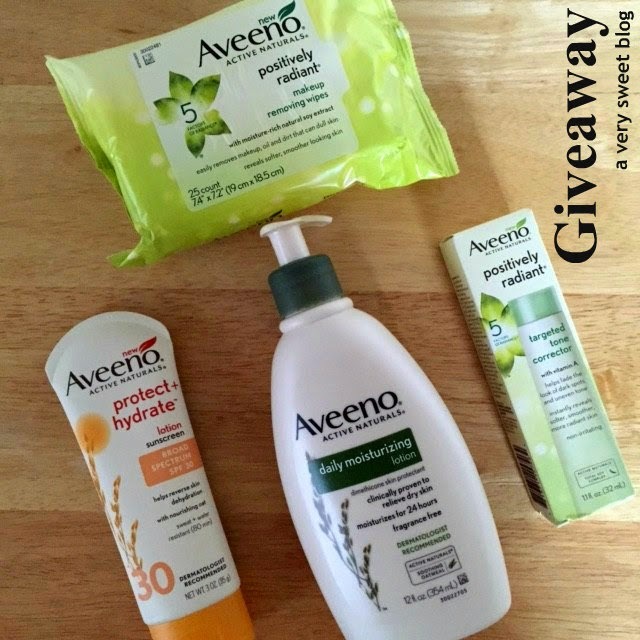 I love Aveeno products so I entered this giveaway. I love all those cutesy stuff they sent you. That bag is amazing. 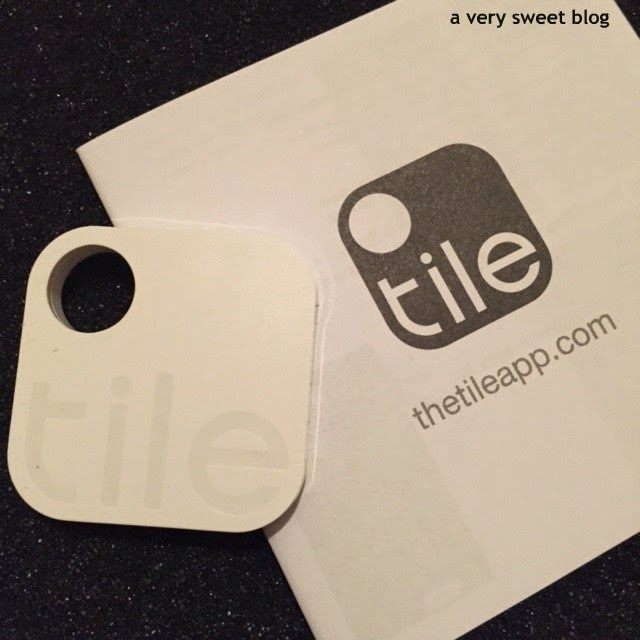 The Apple Tile is a must have, at least for me. I lose stuff all the time! Lol. So many cute items!! I love it how the bags suport certain causes....and that brown one is fabulous! What a very generous welcome parcel! No wonder you were excited opening all this. 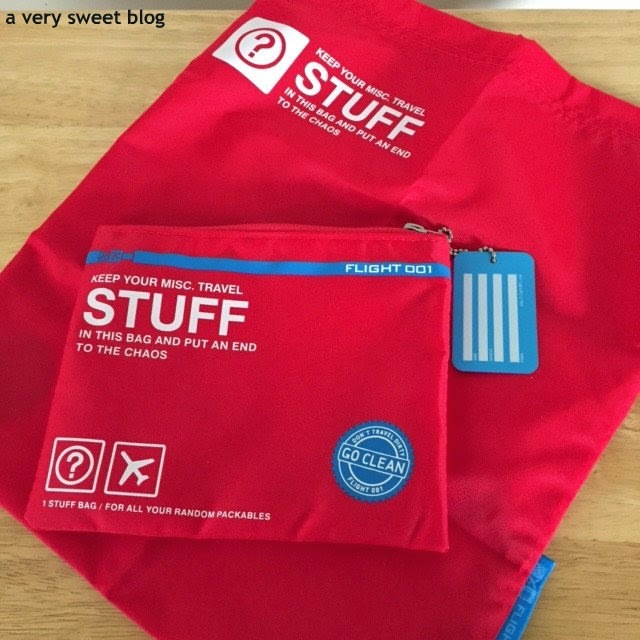 I love the bag, both the design and colour and there are so many useful items too such as the Sky Ready kit. 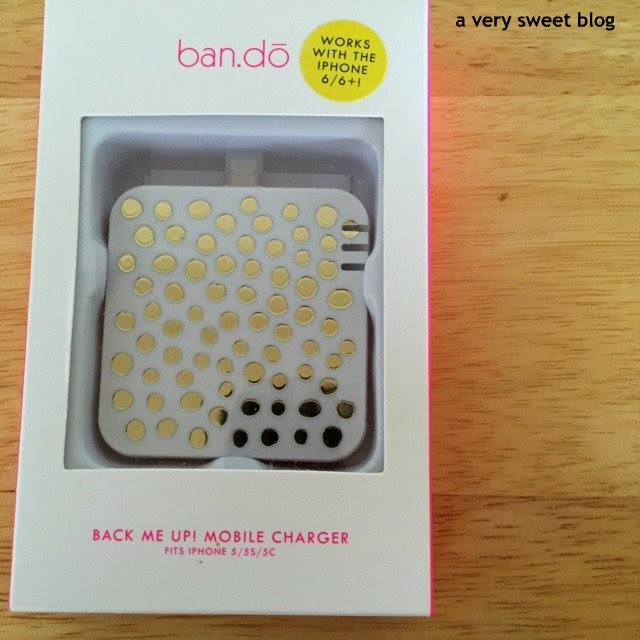 I have a similar type of mobile charger and I have used it so many times. 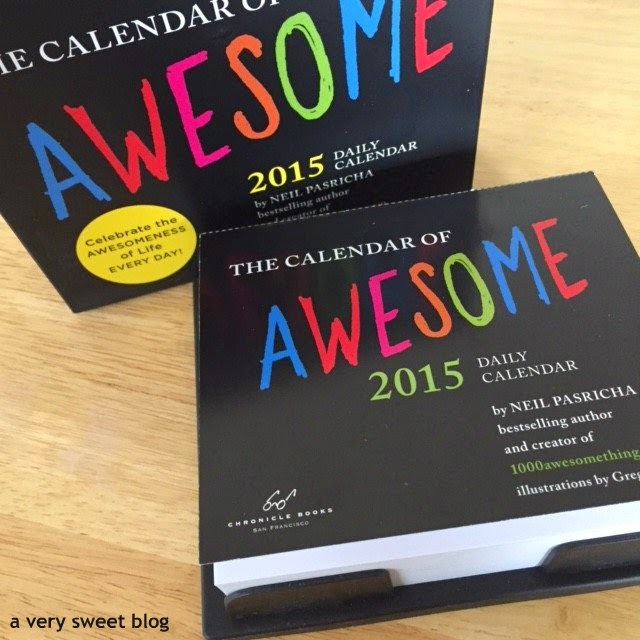 So many amazing gifts for you to enjoy. Oh wow, there's quite a few of these I'd love to try. congrats on another year...well deserved!